There are numerous confined spaces (pits, manholes, tanks, etc.) on the University’s grounds. Some may be added during new construction and renovations. If your work requires you to enter a confined space, you must follow certain procedures to ensure your safety. 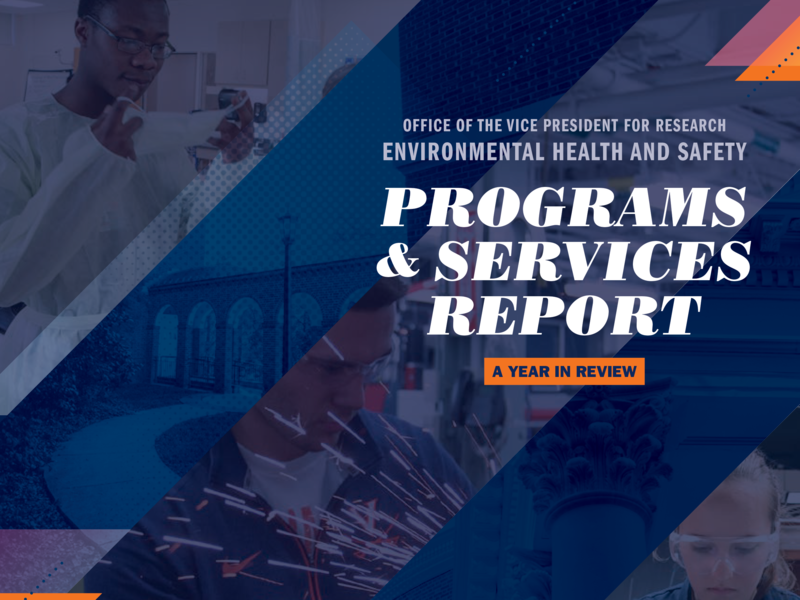 Confined Space policy, guidelines, and procedures can be found at UVA’s Facilities Management website. Confined space entry presents a number of potential hazards. 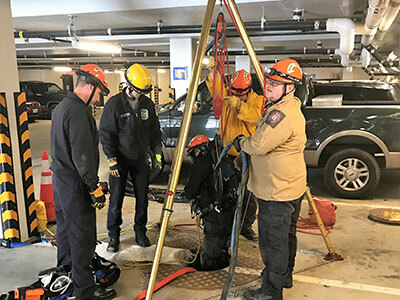 UVA’s Confined Space Program establishes a standard means of assessing these spaces, as well as providing training for personnel required to enter these spaces. Report an accident, safety concern, hazardous situation, or a near-miss! Use this form.